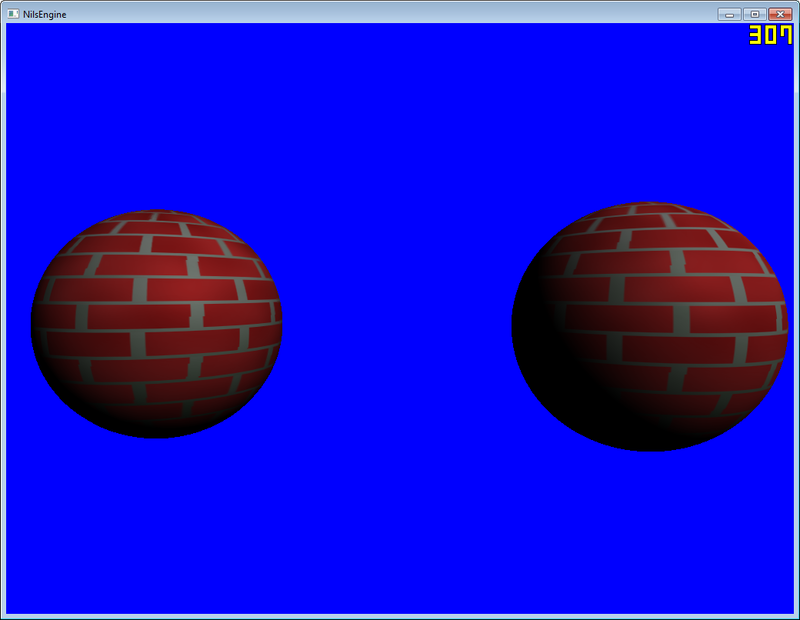 ” It generates a lot less faces for the same amount of detail.” I dont understand how you make this conclusion. 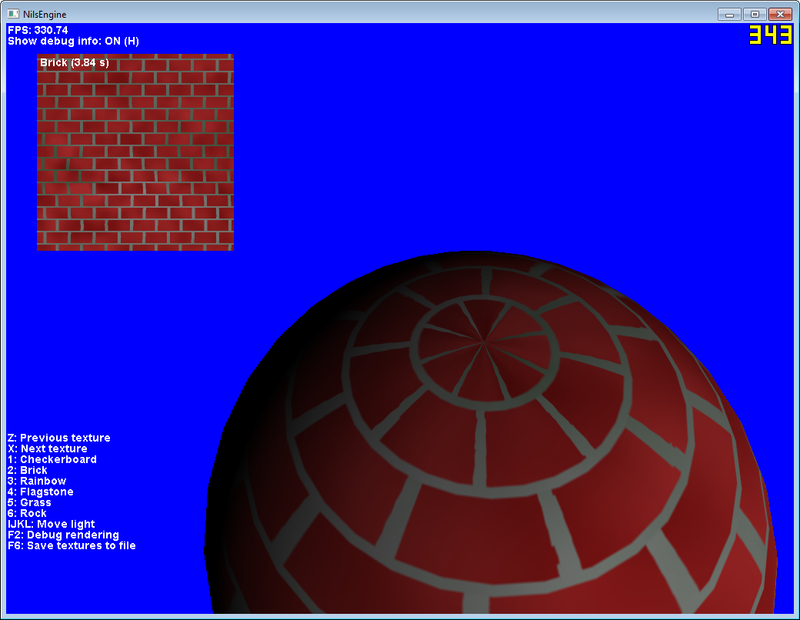 You openly admit you made the icosahedron sphere with 20 times as many faces as the latitude longitude sphere. 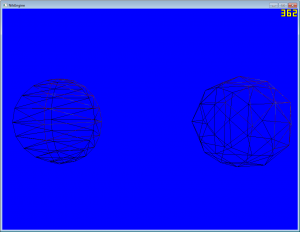 Looking at the wireframe, it’s clear it has A LOT more vertex detail. 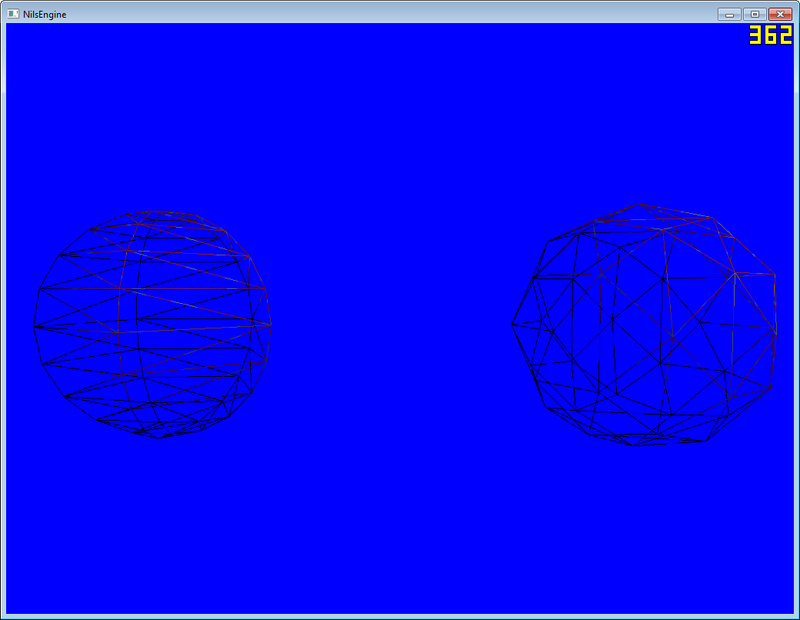 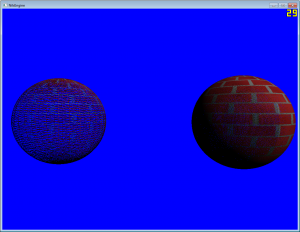 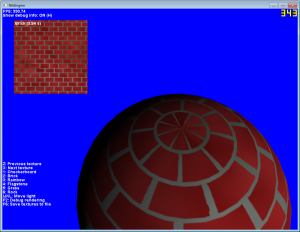 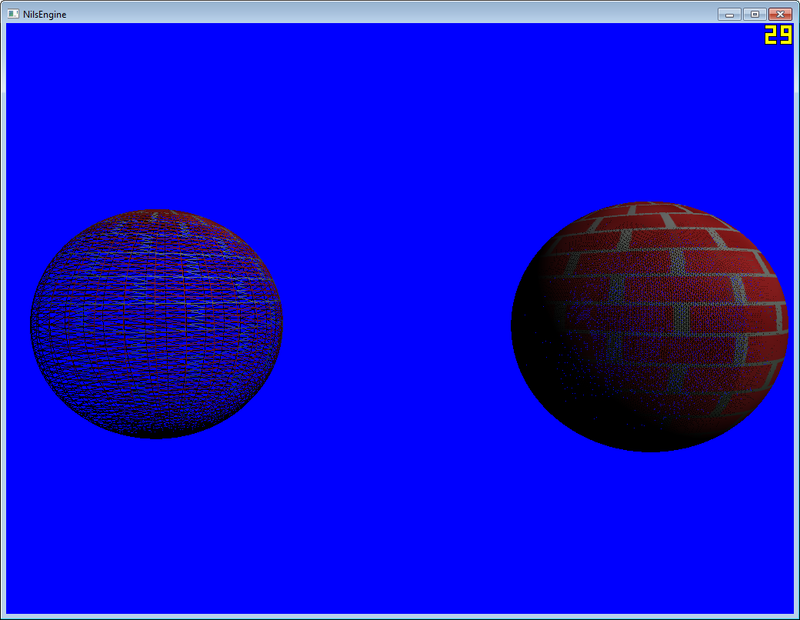 Why don’t you simply generate an icosedron sphere using less faces (like maybe 1 or two iterations less).